Most people dream of spending their honeymoon on exotic beaches. German journalist Mario Kaiser and his American bride Gypsy opted for a road trip through Iran. 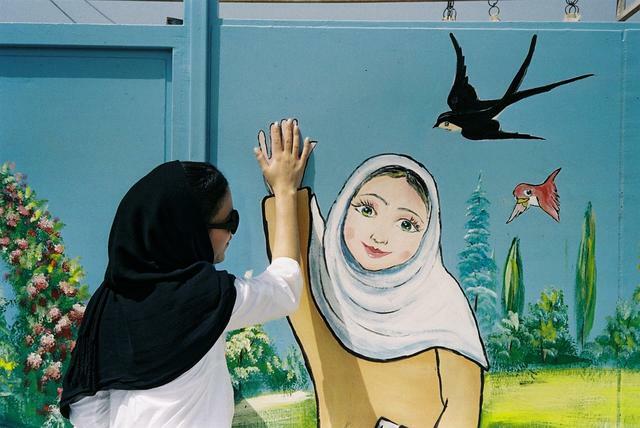 The article explores love – both allowed and forbidden – and longing in Iran, a side to the country we don’t usually hear about amidst stories detailing the state of violence and repression. You can read the entire article here.